Our furry babies do suffer from different degrees of body fluid loss or dehydration concurrently with electrolyte imbalance for various reasons. 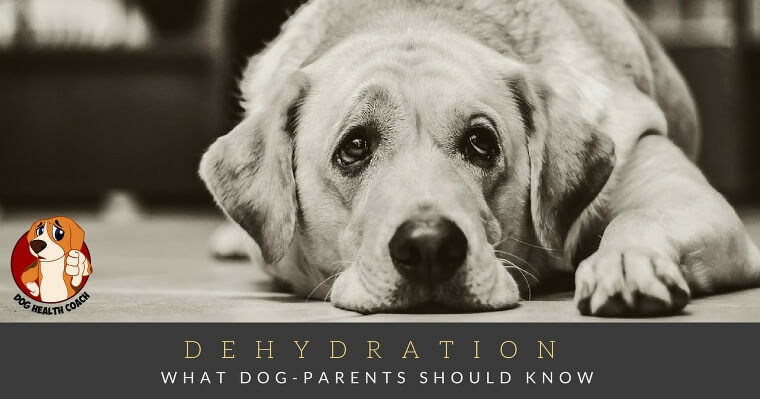 Although dehydration and fluid imbalance in dogs are manageable with proper hydration and fluid therapy, one pet parent must consider to never let them suffer from dehydration. Dehydration is obtained by our dogs from vomiting, diarrhea, respiratory disorders, etc. 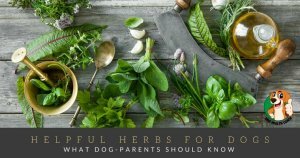 In dogs, for instance, with chronic vomiting will increase respiratory rate or hyperventilation that can lead to dehydration plus loss of acid or alkalosis and greatly respiratory rate to acidosis. The fluid in an adult dog is about 60% of its body weight and 80% in the young. The degree of dehydration can be assessed at home by the owner by doing physical examinations. In laboratory test or Animal clinics, the clinical history is important; it should include the period which loss of fluid occurs if the dog shows anorexia, vomiting, diarrhea, blood loss and even extensive burn. Dehydration also is a part of the insensitive water loss like in panting and fever. For owners to assess their dogs, there is a physical guide to estimate the fluid loss. This is also used in the Veterinary Medicine. 5% Dehydration is not that fatal to pets. There is a subtle clinical change. 6-8% Dehydration in dogs can be detected by pinching the skin at the back of the dog when the skin delays in return to its normal position. Also, the eyes are sunken in orbits, and the mucous membrane is dry. 12-15% Dehydration is fatal. It is a sign of hypovolemic shock and impending death. Clinical signs of a dog suffering dehydration are dark saturated urine, parched skin lacking elasticity, warm touch body when you touch your dog, lethargic or tired looking head, sunken eyes, dry nose and mucous membranes like the gums and excessive panting. Dehydration can be brought by insensitive water loss like in exercise or a day walk, panting and exposure to the sun. Acute dehydration can be caused by illness sign like vomiting, diarrhea, polyuria or excessive urination and burns. Lastly, severe dehydration can be a caused by blood loss, severe diarrhea or excessive continuous vomiting. As dog owners, we should practice giving our furry babies water and make it accessible for them. So they get replenished and feel fresh all the time, especially after a walk or run. Water is given not only after the walk or run, but it should be available before, during and after. But, limit water on dogs an hour before going to jogging. It may lead to stomach upset during the run. The bigger the dog, the more water it requires. 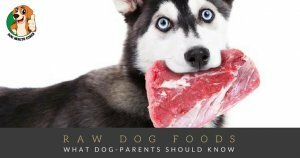 But to estimate if the dog has proper hydration, a 1 ounce per .45kg dog per day is a basic requirement. -Relief from dehydration and prevent further disease development by properly giving your dog a healthy boost of fresh water. How do you help your dog in the hot season? Any questions or comments for us?